The top 5 graphic design and illustration tools ranked and rated. I have always been fascinated by creative talent and design thinking. It is a rare trait and requires great skill to perfect. Which is why I always wanted to do this roundup of the best graphic design software. From vector design to animations, video, photography, branding, visualization, prototyping and more, design is a core part of your product/service. Which is why, your design team needs to be on top of their productivity game to get things done. 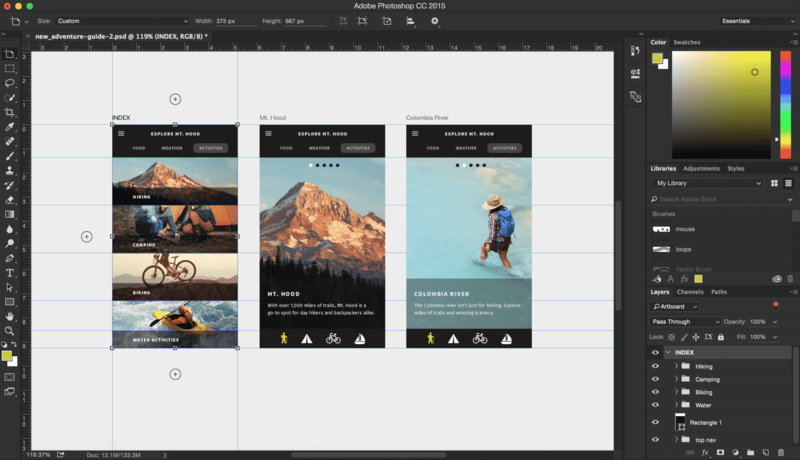 In this roundup, we will be looking at some of the best graphic design software and apps that your design team should be using in 2019. I have been doing quite a bit of designing over the past few years myself. I’m nowhere near as good as most of the design talent you will find on the internet, but I have been using a range of graphic design tools. Adobe Illustrator has been one of them, and it is my top choice for this roundup of the best graphic design software. What makes designing in Adobe Illustrator easy is its nifty keyboard shortcuts and tricks. Press ‘P’ to select the Pen tool. ‘A’ activates the Direct Selection tool. Holding Shift restrains vector proportions when you’re resizing it. Holding Shift and Ctrl/Cmd resizes the shape from all sides in equal proportions. 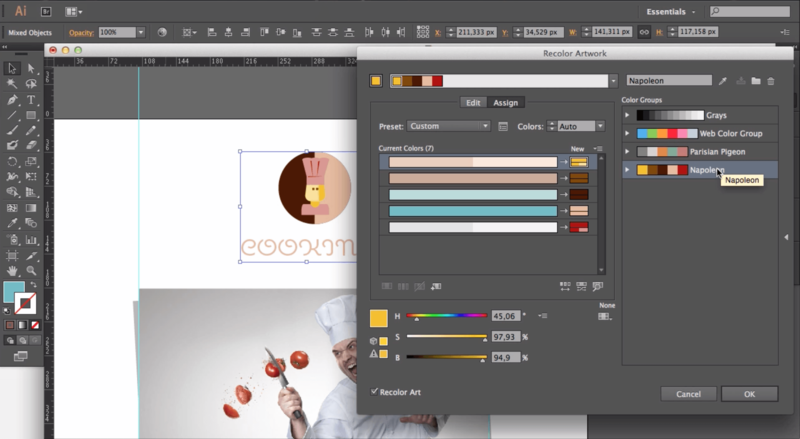 You get the gist – Illustrator is one of the most mature graphic design software in 2019 and it should definitely be in your design software stack. The latest stable update to Illustrator CC 2018 brings some great added functionality, such as the intelligent Properties panel that show relevant properties whenever you select an item, the text management capabilities on the cloud, and more. Gravit Designer ranks #2 on my list of the best graphic design software. 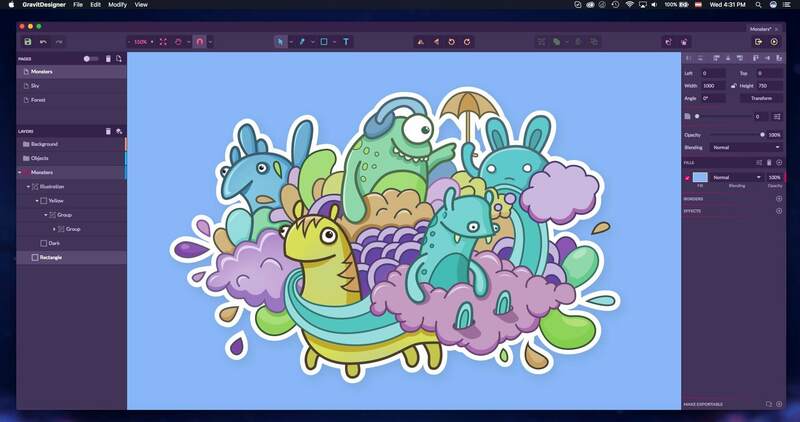 It is a full-featured vector design and illustration app which can serve a range of purposes, from presentations, corporate identity to animation, concept art and more. Made by the Corel Corporation (creators of CorelDraw), this free graphic design software comes with a nice and elegant UI, is available for online use, Windows, macOS, Linux and Chrome OS. Gravit has a detailed SVG editor that can edit SVG images to perfection. It supports non-destructive Boolean that makes it ideal for UI design. Next up is Corel Corporation’s CorelDRAW 12. It is a feature-packed design tool aimed at professional designers, illustrators and creatives. 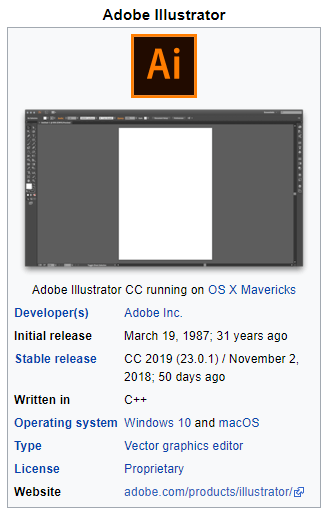 The only drawback for those thinking of moving to CorelDRAW is that this is not available as a standalone option, unlike the apps in the Adobe Creative Cloud Suite. I have worked with print collateral quite a bit, and one thing is for sure – CorelDRAW is an absolute must-have for most print vendors. It has a range of quick keyboard shortcuts that make working inside the tool easier than most apps. With the new 2018 update, Corel has introduced some notable enhancements, such as the Block Shadow effect, used to give a 3D extruded shadow effect to text and vector objects. Another inclusion is the Symmetry drawing mode. 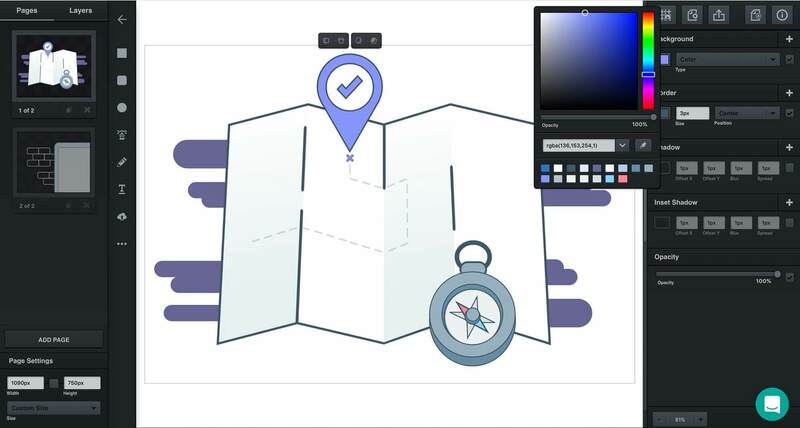 This allows users to design quicker by mirroring drawn paths and vector objects. Photoshop is often considered the king of photo editing and manipulation, and rightly so. It is an all-in-one solution for all your photo editing needs. I have seen Photoshop being used extensively for all kinds of design work, including UI design, video editing, animation work, print collateral, designing magazines and editorials and more. Adobe Photoshop is also part of the Adobe Creative Cloud Suite; however, it is available as a standalone option if you’re looking for one. Vectr comes in on the 5th spot for my roundup of the best graphic design software. It is often considered an alternative to Adobe Illustrator, because it offers a comprehensive set of features for day-to-day vector design tasks. Another big plus for Vectr is that it’s free to be used. Also, with Vectr’s live online collaboration and synchronization options, you can co-design and co-create with anyone, anywhere, anytime. It is a great free graphic design software for beginners who are just venturing into the graphic design industry. Vectr is available for free for Windows, macOS, Chrome OS and Linux. It is also available as a web app with identical functionality. And that brings us to the end of this roundup of the best graphic design software. Did your favorite graphic design app make it to my top 5? Let me know through your comments below. Useful resource: 6 video editing apps for your phone. Productivity Tool Reviews, Project Management Software Reviews, To-do List Apps, & more. Copyright © 2019 Productivity Land. All Rights Reserved. Be more productive by joining the club of 14,000+ productivity professionals.